Looking for a racer to tide you over until Project CARS, Forza Horizon 2 and The Crew hit home? You could do worse than sign up to EA Access and download Need For Speed Rivals right now. 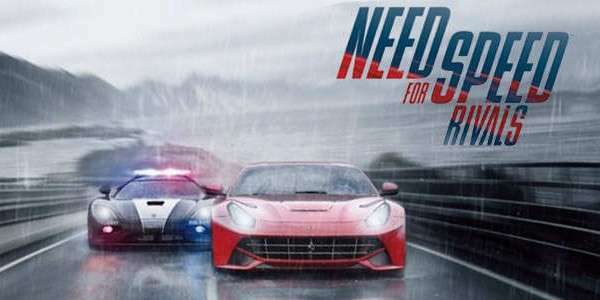 Available for free to all EA Access holders, NFS Rivals is the latest game to be added to the EA Access Vault. You could of course pay the £49.49 it’ll otherwise cost to download but the smart money goes into an EA Access pass! Thanks to our good friend Chris Cook of GamePointsNow for the heads up. Previous articleMinecraft Xbox One Edition available now! Next articleProject CARS release date confirmed!